I received a set of family movies copied to DVD. They do not play in my DVD player. 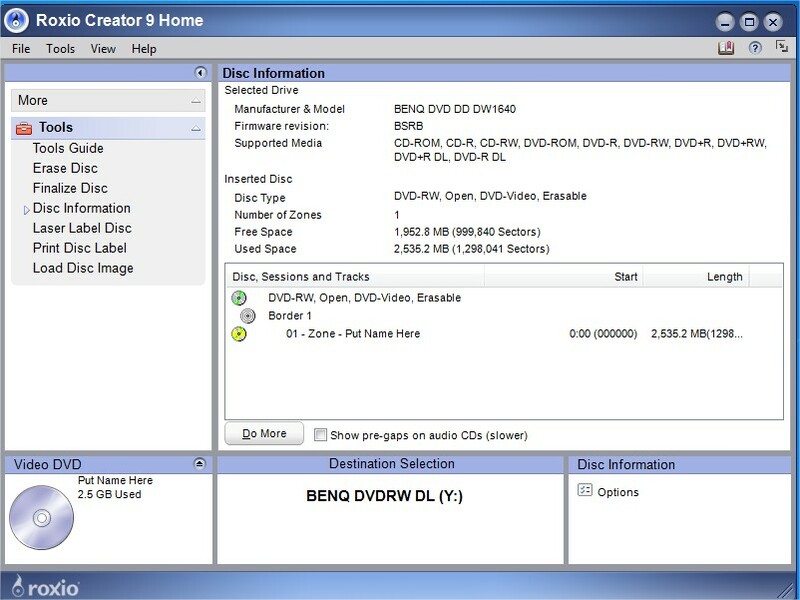 My computer shows the DVD file structure as follows. VIDEO_TS contains 3 VLC video files, 3 BUP files and 7 VOB files. I expect that this means that there are two chapters containing movies. I also suspect that the VIDEO_TS folder should be the root of the DVD. Is there a tutorial that explains this? Can I just copy these files onto a blank DVD? I am using Roxio Creator DE v9 on Windows Vista. Yes, the root of a Video-DVD must have a folder VIDEO_TS containing those files you have listed. It may also have an AUDIO_TS folder, but that's not necessary. In fact I've yet to see a player or application which uses the Audio_TS folder. I don't know of a tutorial which explains these things. I had to pick them up as I went. 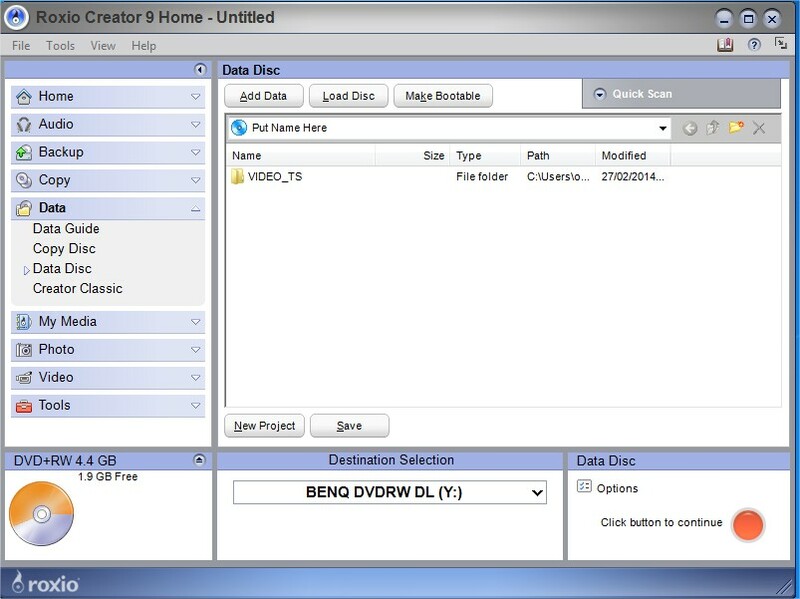 There are probably several ways to do what you want, but with Easy Media Creator 9 I've always used Creator Classic to just copy the VIDEO_TS folder onto a data disc. I don't think that the DELL edition has Creator Classic, so you should use Data > Data Disc. That disc should play as a normal DVD-Video. This worked, as I had hoped. Thanks.